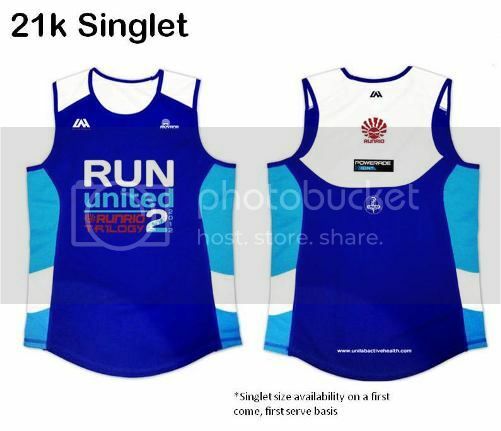 Unilab Invites the Whole Family to Join 2012 Run United 2! 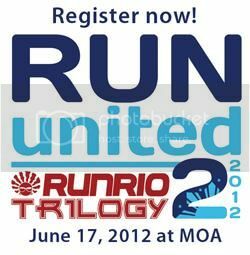 Unilab ActiveHealth is inviting moms and their families to join the second leg of the 2012 Run United on June 17, 2012 at the SM Mall of Asia. 2012 Run United 2 is for the benefit of Gawad Kalinga and Children’s Hour. 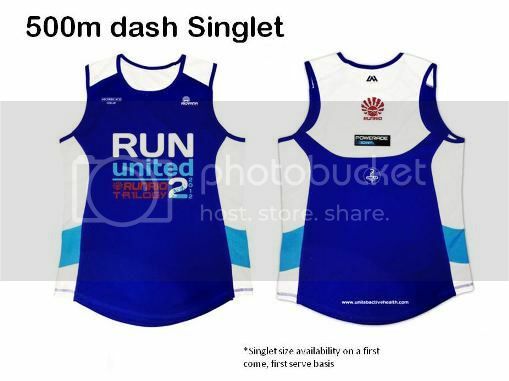 Registered participants of the the 500m dash, 3km, 5km and 10km will receive their singlet upon registration, while their Active Health race belt bag, bib with timing chip, and Riovana 10% discount stub can be claimed during the 1st ever Run United race expo on June 13-16, 2012 at BGC Grounds near Mercato from 12nn to 8pm. 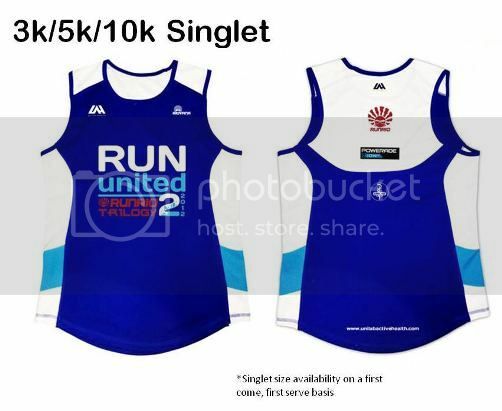 The participants of the 21k category, on the other hand, will have a different singlet color design. They will also get an ActiveHealth race belt bag, a personalized IPICO card, a Riovana 10% discount and a finisher medal and shirt. 21km runners will also run the Bonifacio Global City to Mall of Asia race route. Shuttle service will also be provided from MOA for 21k runners. For more inquiries, visit www.unilabactivehealth.com and www.facebook.com/unilabactivehealth. This entry was posted in Unilab ActiveHealth, Unilab Run United 2012. Bookmark the permalink.